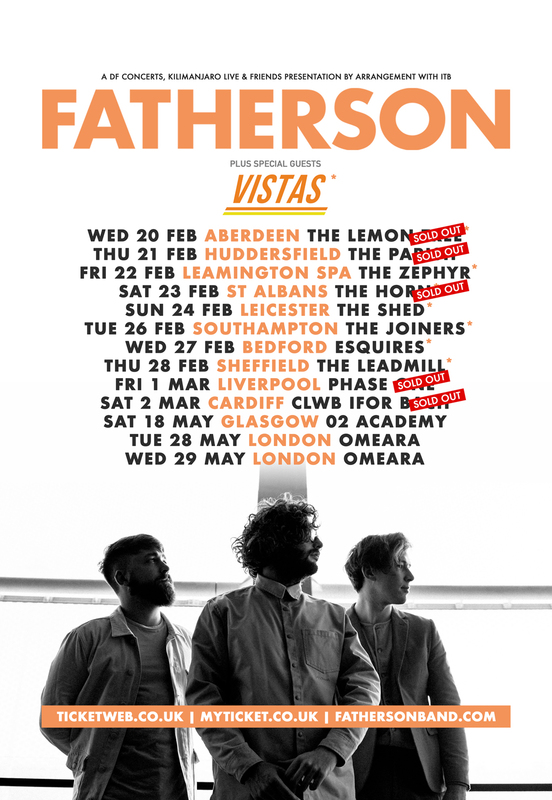 The upwards trajectory of Fatherson's blossoming career serves a heartening reminder that the hype machine is no substitute for talent, authenticity and graft. This is a band afforded no shortcuts to get where they are today, a success story built on word-of-mouth conversions. And they wouldn't have it any other way. Attend any Fatherson gig and you'll find a room echo with lyrics being sung back en masse by adoring fans.